Whew! Have things been crazy around here! And I’m not talking about just getting ready for the Holidays. We’re prepping for moving this weekend, so we’re packing away (or trying to. Does anyone else get A.D.D. looking through all of your stuff when packing?). I’ve also been working with Gloss48, who is launching a 7-Day event tomorrow on their site for my candles! We have a lot of exciting stuff going on at once and trying to balance it all. So here I am, taking a break and showing you what David got me from shoplately.com for Christmas, which I mentioned in this post. I figured I’d do it now before I packed everything away! 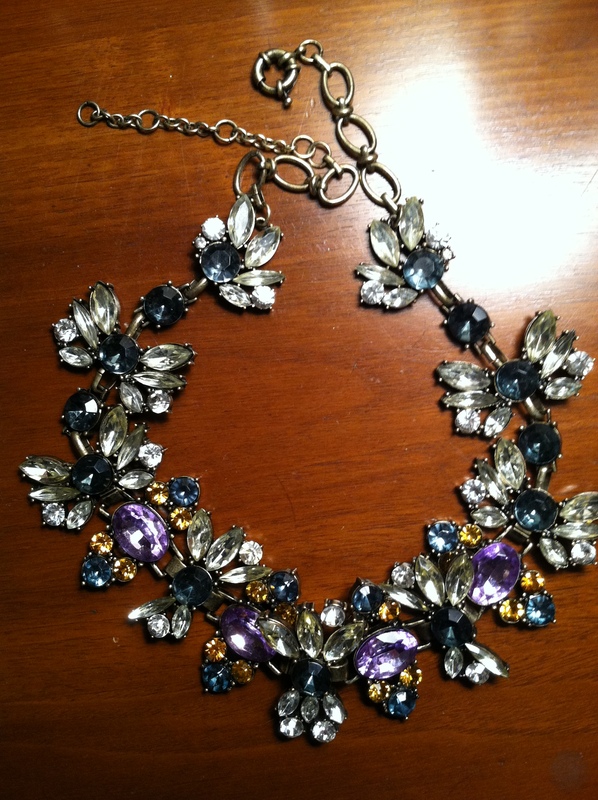 This necklace has to be my favorite. It was one of those pieces where it takes your breath away when you first lay eyes on it. It’s so chic and classy, I had to have it. I recently dressed up a light gray sweater with it. I get the idea that this sells out a lot, so when the caption said “now in stock!” above the thumbnail, I just couldn’t miss the opportunity. 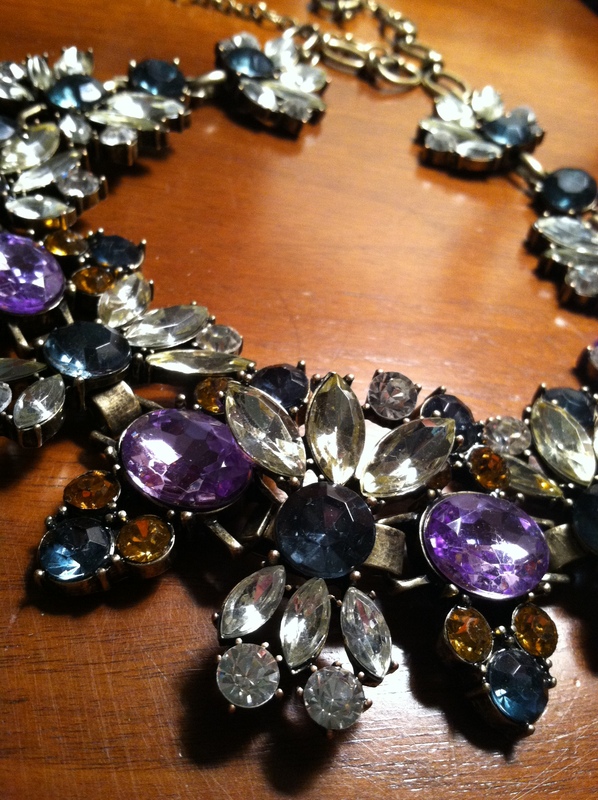 This necklace is the one that started it all! I saw this on a Youtuber in one of her videos (as explained in the linked post above) and just couldn’t take my eyes off of it! I have worn this one the most so far. 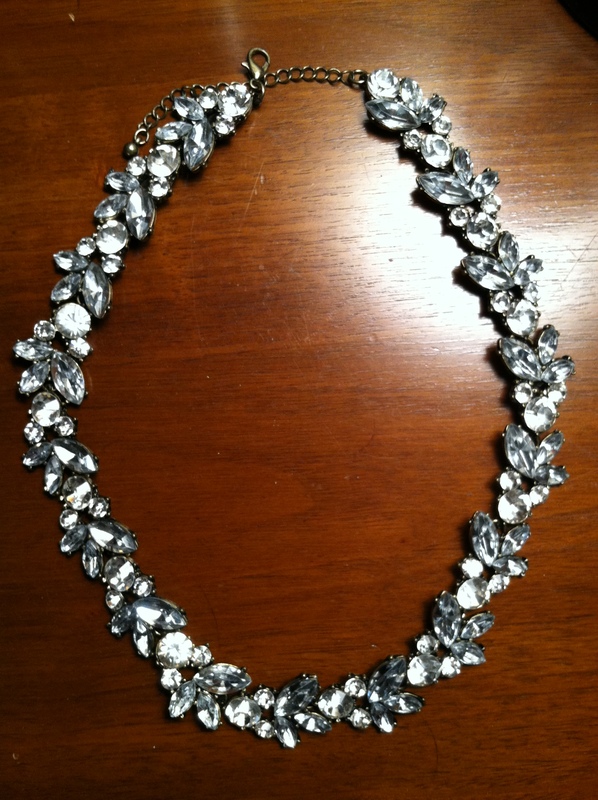 I’ve been able to pair it with a plain maroon long sleeve shirt, allowing this necklace to pop. I can’t tell you how many compliments I get when I wear it! It’s eye catching! 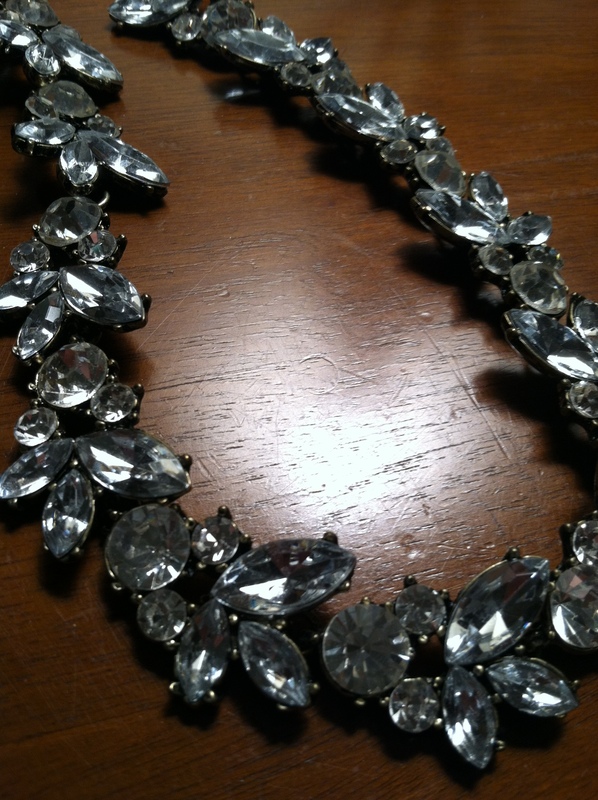 Not to mention, I love the name of this necklace, which is Manifest A Miracle. How inspiring is that? 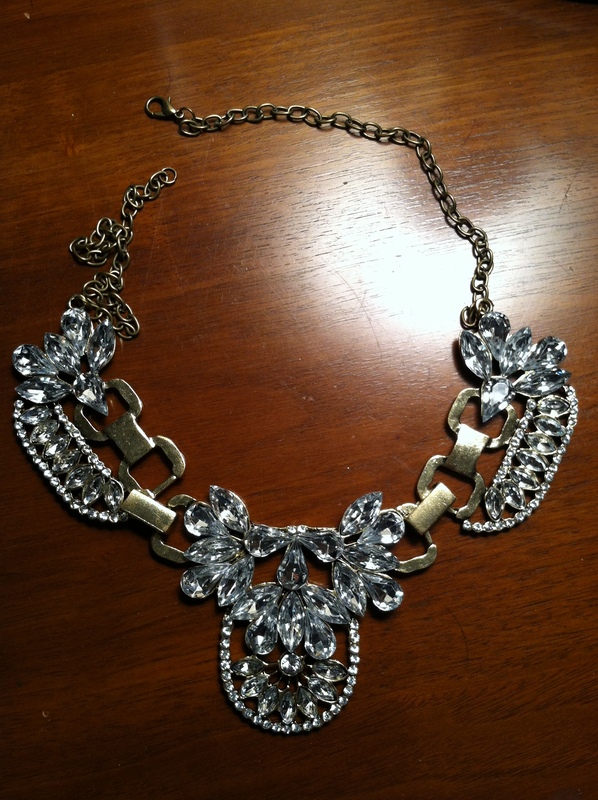 This necklace was the last one I chose and was also on sale. I feel like I wouldn’t ordinarily go for something like this, but the idea of it was to wear it with a button up collard shirt to dress it up. It worked perfectly! I have to say that the hubs and I are pretty good teammates when it comes to picking out Christmas presents for each other. We always know we’re going to get something we like! Are these the ones you were talking about at the ice skating rink? I LOVE them. 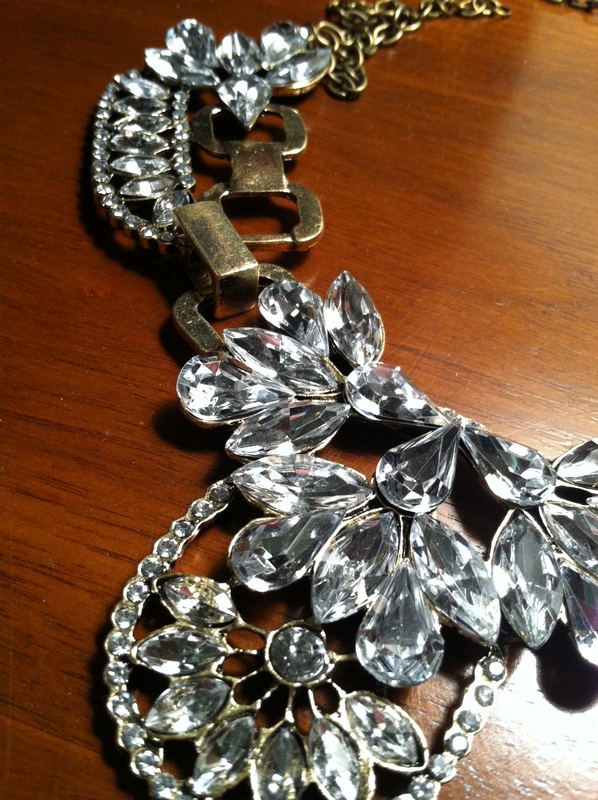 So vintage and sparkly! Yep! Thank you 🙂 Two things a girl has to have – vintage inspired (if not actual vintage) and sparkly! lol. Get the latest from Brandie delivered straight to your inbox! Kringle Candle Review + Coupon Code (closed)! Today was a day for celebrating David's grandmother's 99th birthday! 😍🎊🎉 I can't imagine how much she's seen the world change in her time!